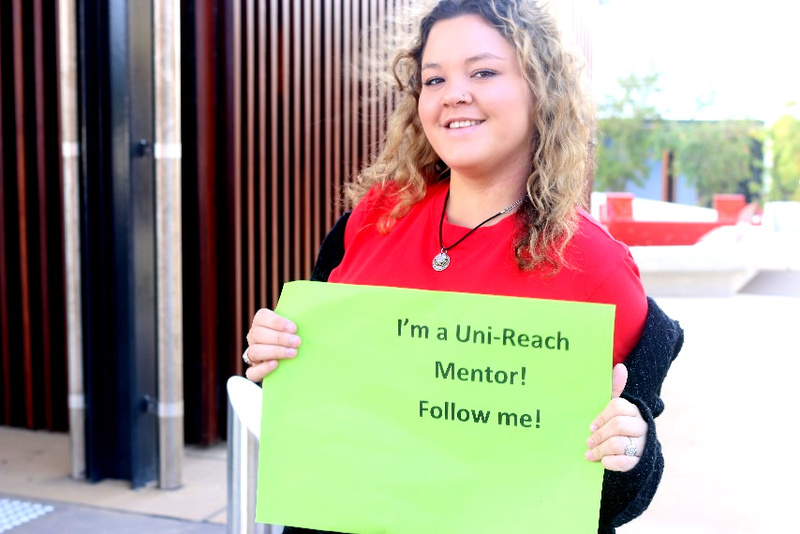 connect with Griffith student mentors who also have disabilities. biennial on-campus professional development program for secondary education staff and interested community organisations. Looking for Careers workshops for your students? If you or your parents/carers/partner are wondering what supports you can access once you start university then come and talk to us! 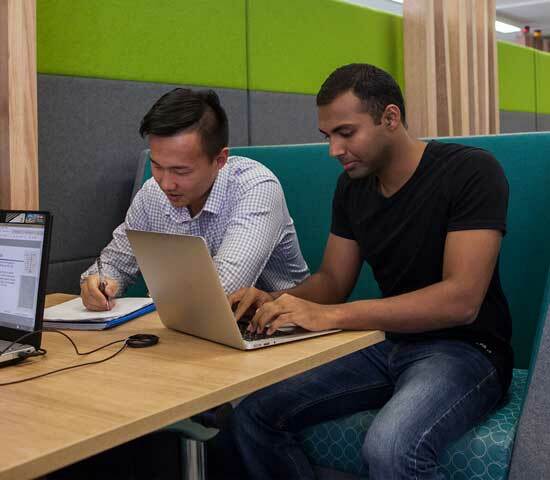 You can have a confidential discussion about your disability or health condition and how we can support reasonable adjustments for your learning activities at Griffith. Being proactive means you can be ready to start uni with no concerns! 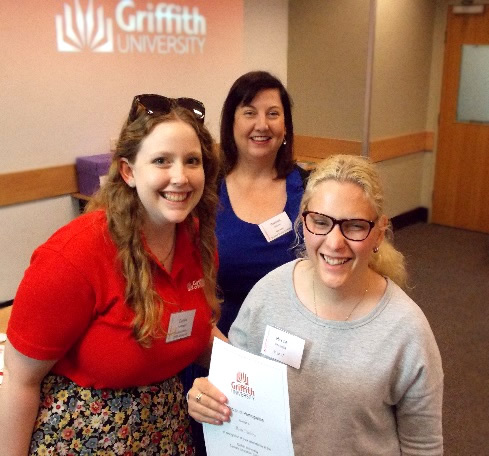 Julia is studying a Bachelor of Psychology degree at Griffith and accessed the Disabilities Service to make sure she had the right support in place to help her succeed. We understand that it can be daunting planning for tertiary studies and you will want to know what support is available to you if you have a disability or health condition. Explore the Disabilities Service website or talk to us about your disability or health condition and find out what is available. You can also visit the national First in Family website which contains a range of resources such as study tips and survival hints for families and students. Our Uni-Reach program encourages the higher education ambitions of students at partner high schools in the Brisbane, Logan, Gold Coast and northern NSW regions, where historically there has been a limited transition into university study. school visits and on-campus event for year 11 and 12 students. Successfully entering post-secondary education takes planning, preparation and careful consideration, for all students, and is crucially important for students with disability. If you are considering Griffith then go to our apply for study page to explore study programs, entry pathways, scholarships and support.